Mechanical Adjustable Film Layer | Products | COSMECO S.r.l. 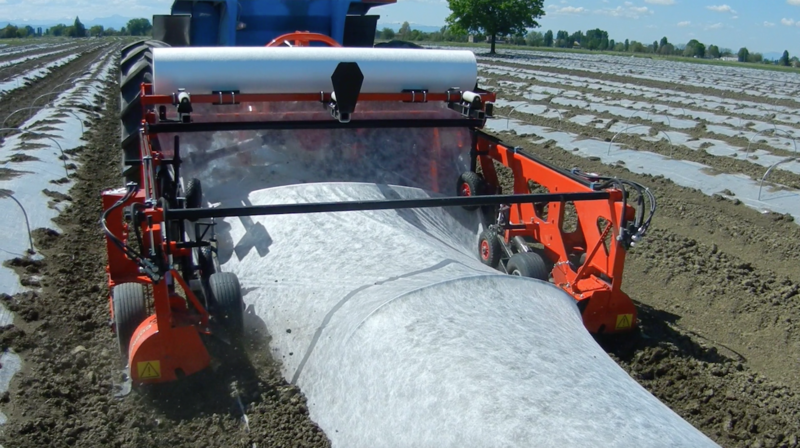 Cosmeco film layer for small tunnels is of great help in the protected agriculture field in particular for the forcing and semi-forcing cultivation techniques, namely those applications that – as well as protecting plants from low temperatures – speed up the harvest of a few weeks. Our adjustable film layer is made of a simple frame, modifiable both in height and width. 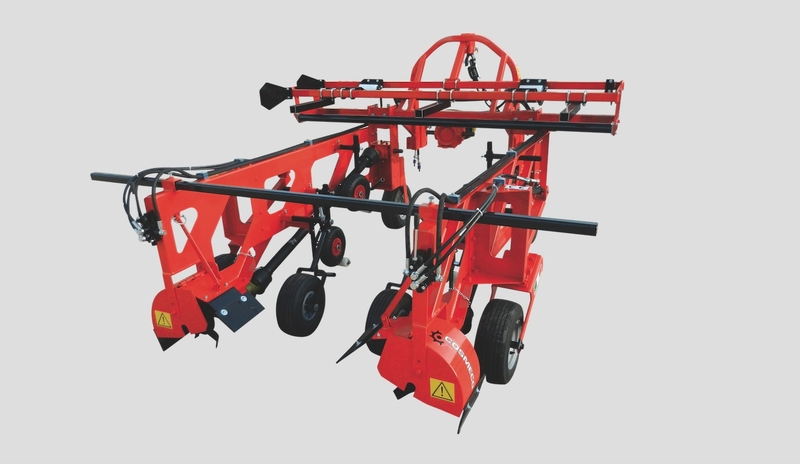 It’s equipped with a series of descending wheels which lead downwards and stretch the sheet to the ground, there the film is earthed up and secured by means of the two milling rotors set on both sides of the machine. 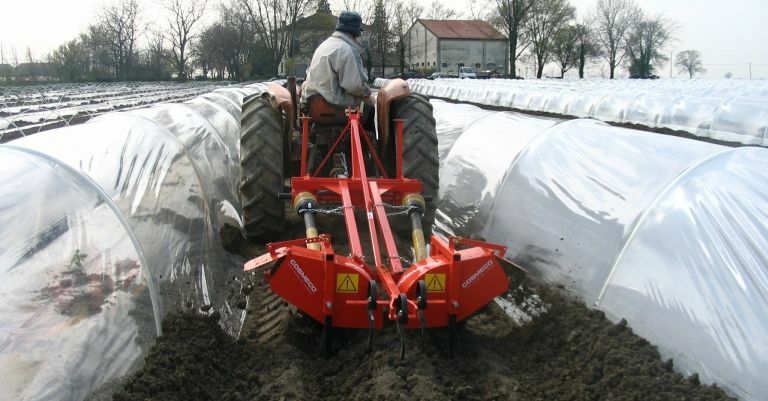 The result is a low tunnel, semi-cylindrical in shape and with a maximum height of 55 cm, supported by small plastic or iron arches which are manually and pre-emptively inserted into the ground by an operator. 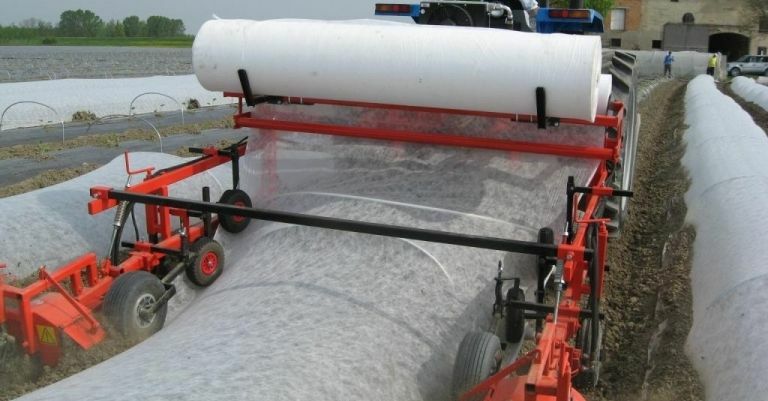 The fabrics used range from PVC to PE, but also EVA or TNT Agrotextile; this last one is extremely light, made for the most in polyester fibres, and this equipment can lay it down directly on the crop even with no supporting arches. 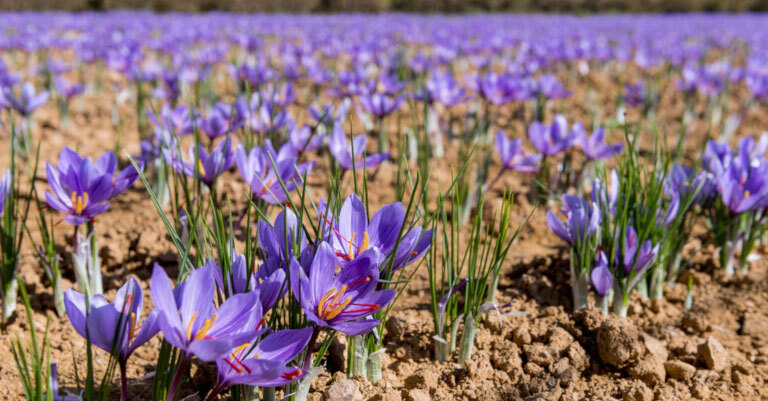 The efficiency of this machine, combined with its simplicity, makes our film layer a successful device used in many different fields, such as: horticulture, agriculture, nursery, floriculture, and flower ornamental crops. 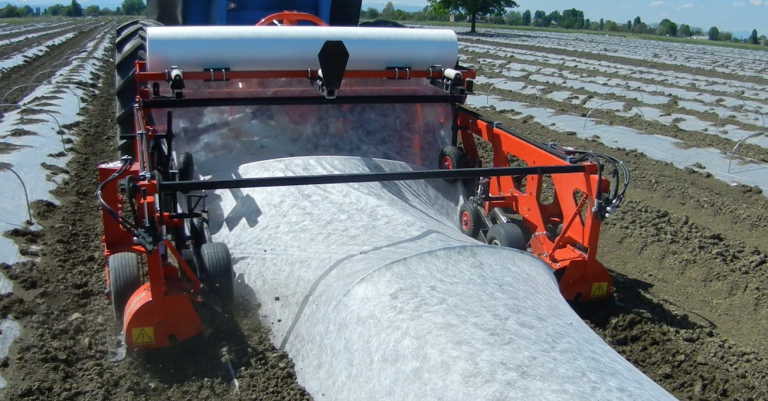 Check out this video of our adjustable film layer for low tunnels at work! Reel width 220 cm max. 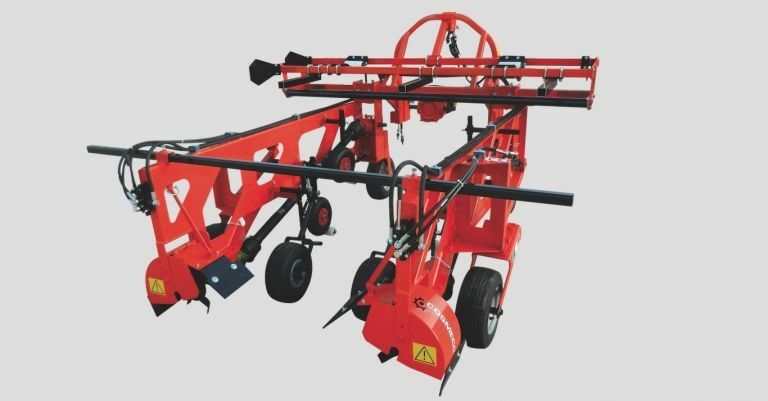 Reduction of working time up to one third with respect to the manual system, with consequent additional anticipation of the harvest time.